We run in ternal leagues across both squash and squash 57 (aka racketball). These can be found on the balcony notice board. This season we have entered two teams in the Worcestershire league division 2 and division 3. Fixture dates can be found here and on the squash notice boards. 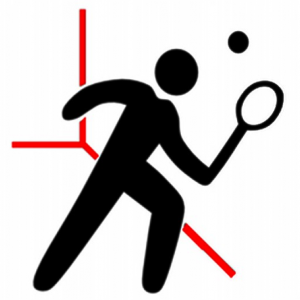 Please contact our squash captain at squash@erc.club to be entered into any of the leagues, we will need your name, email address, and telephone number.